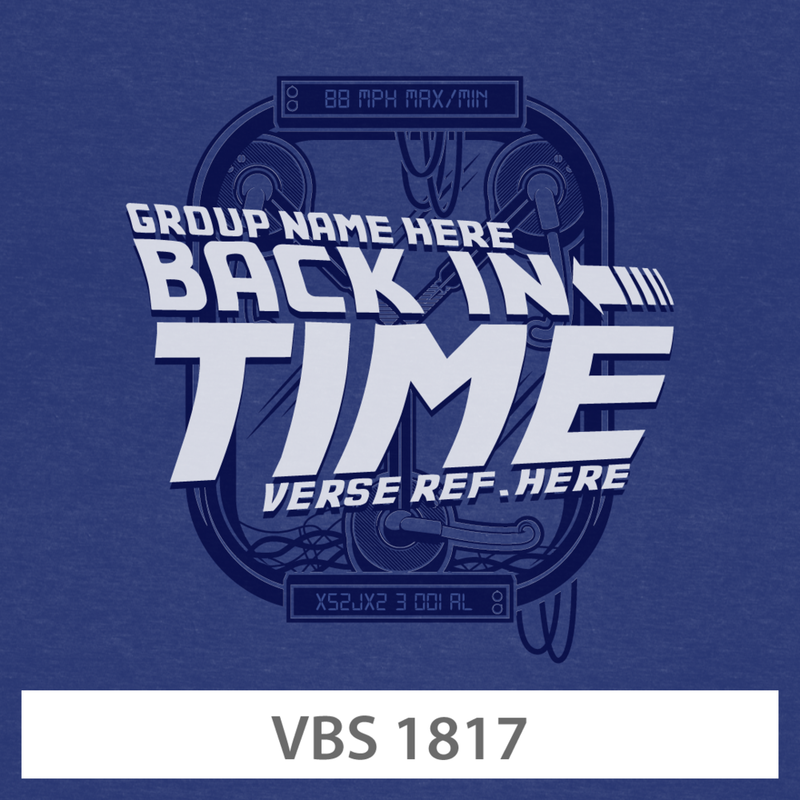 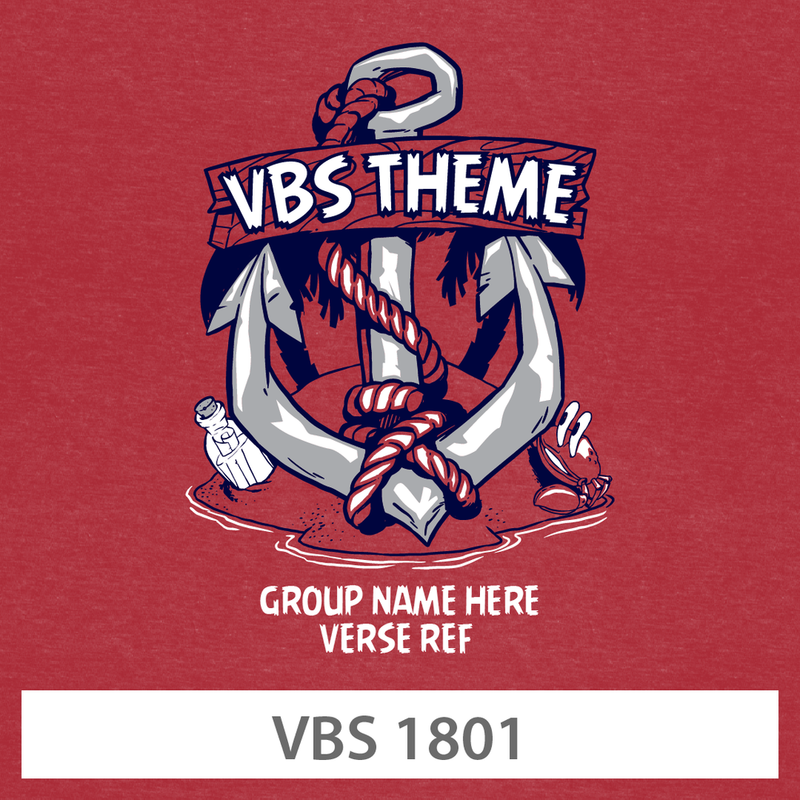 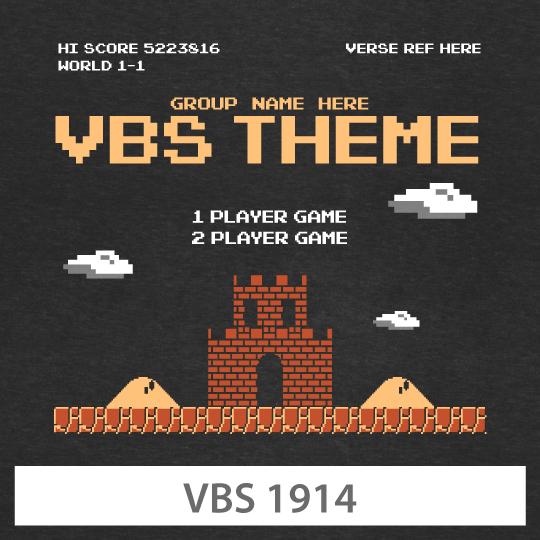 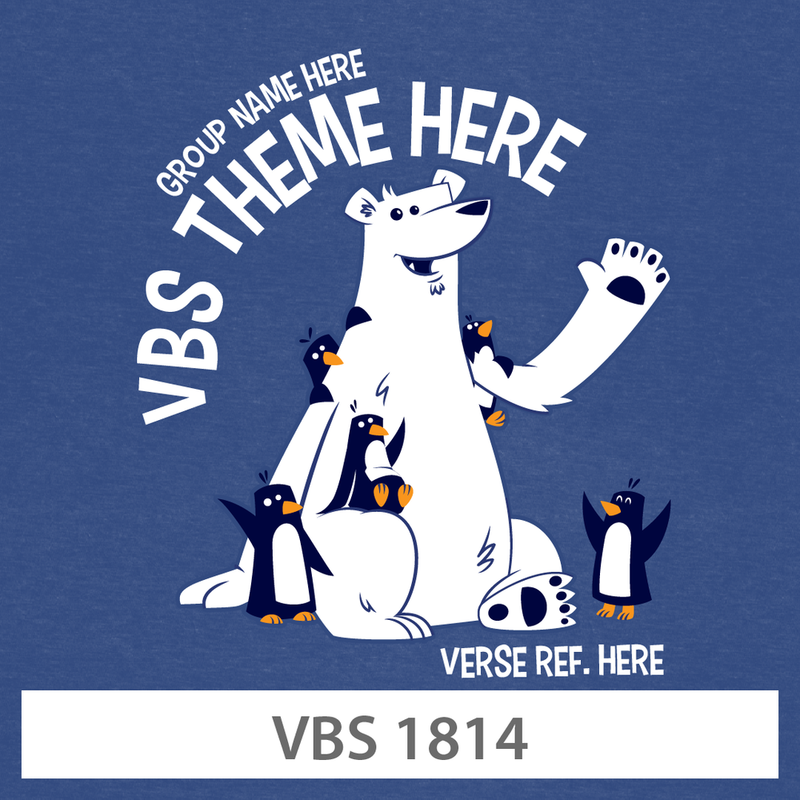 With your purchase of VBS curriculum, you own the rights to get custom T-shirts made for your group. 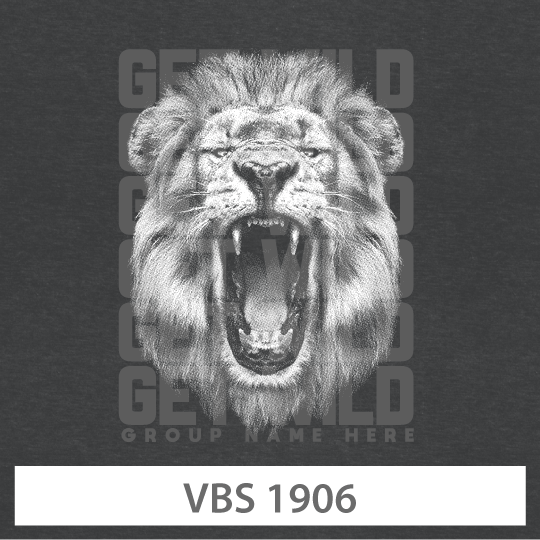 Below are some samples that we have created for our customers. 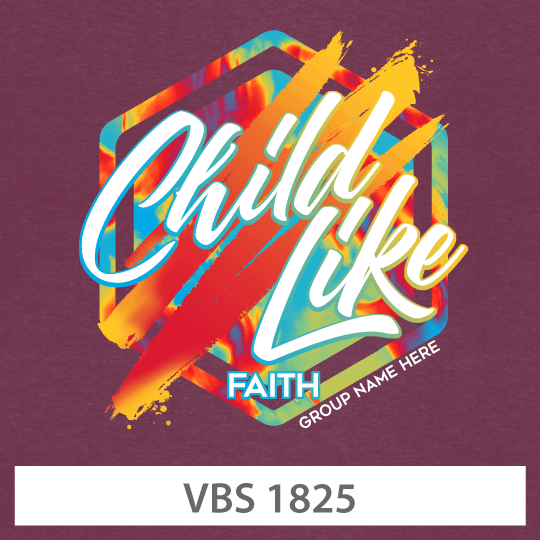 PLEASE NOTE: The examples shown above are client samples of our work. 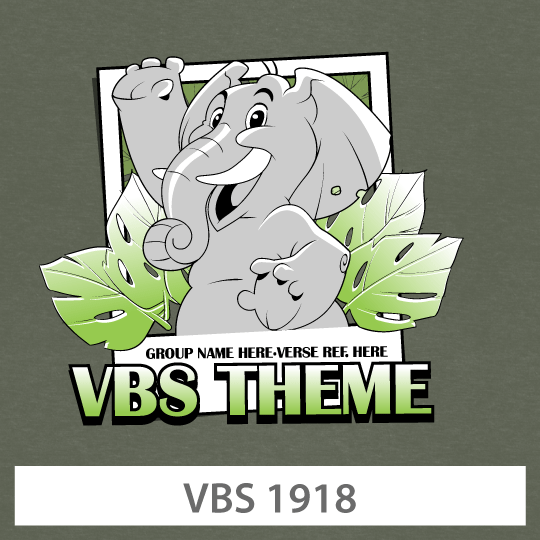 The artwork is owned by the various VBS curriculum publishers. 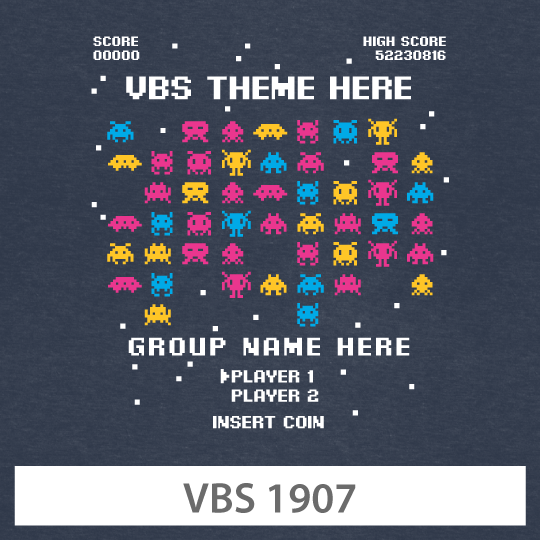 Once you purchase your VBS curriculum you simply provide us with the artwork provided by your VBS provider, and we will set it up and add your church’s information. 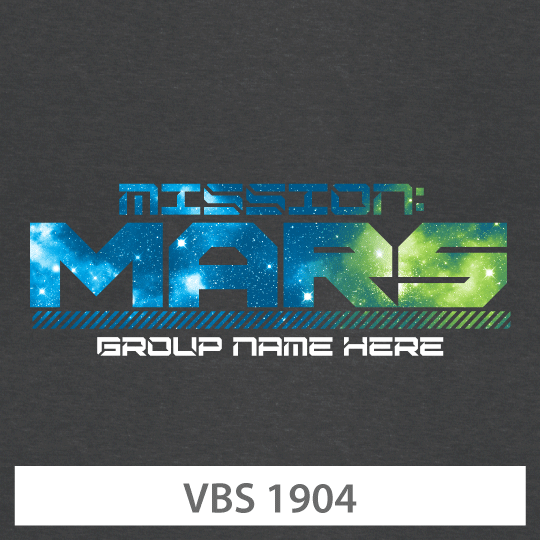 Any questions, please send us an email and we will be glad to walk you through the process. 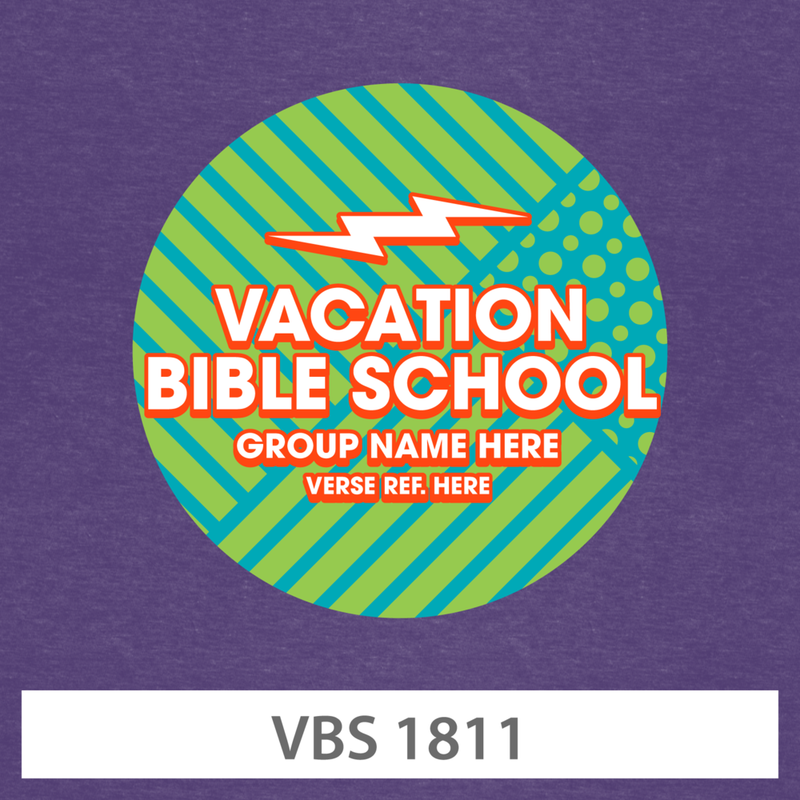 Choose the Vacation Bible School (VBS) design that best suites your theme and customize it specifically for your group.